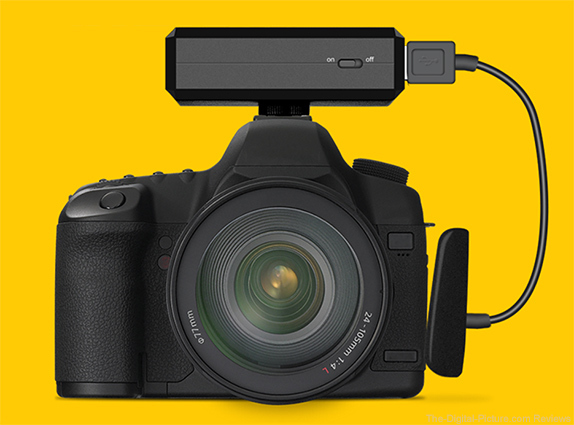 GUANGDONG, CHINA—AUGUST 30, 2018—CamFi, maker of wireless camera controllers, today announced that it is adding the focus stacking feature for Sony a7 iii and Sony a7 riii cameras. This feature is part of the company’s latest upgrade to their app. Both of CamFi CF102 and CamFi Pro now support focus stacking. "The latest Sony cameras are really good," said Mark Ma, CEO of CamFi. “The new features of these two cameras can significantly improve a photographer’s productivity. We hope Sony will add these features by upgrading the firmware to their other cameras as well. Many photographers can benefit from it." The focus stacking lets photographers shoot an object from near to far automatically. It does not limit the number of steps taken, as long as the lens can support it. It is an important feature for micro photography and real estate photography. The new CamFi update also adds a touch focus feature, which allows the user to touch the mobile or tablet screen to set the proper focus. Manual focus is also supported. The photographer can use the >,>>,>>> buttons on the app to adjust the focus precisely. The photographer can also use “zoom in” and “zoom out” to check focus on the large tablet screen. The speed of bracketing is improved as well. The interval between each shot has been reduced from the original 4 seconds to 2 seconds. Amazon carries the CamFi CF102 and CamFi Pro.